Just some of the old city's spectacular sights and tastes! Several new restaurants and classic, aged bakeshops line up the city's proper which are famous for their very own recipes. From local pandesals and bonetes, to Spanish ensaimadas and French breads, Cavite City just makes these famed pastries into their very own specialties. 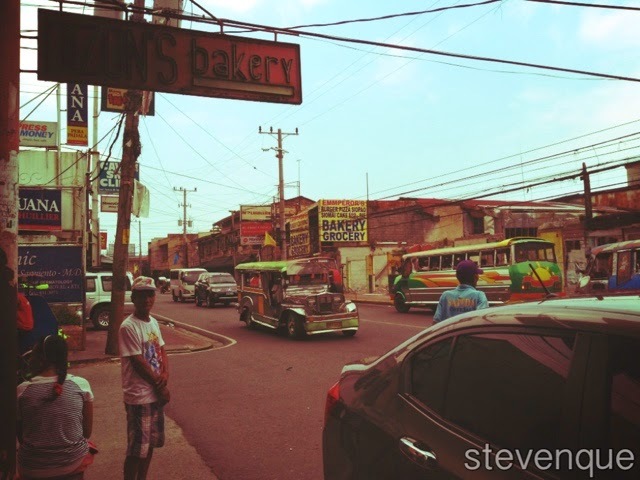 The gates welcome you to CAVITE CITY! 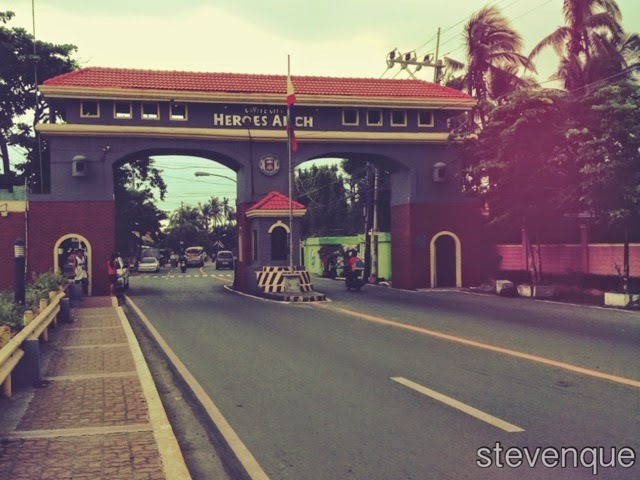 The historic gate of Cavite City. Whoever enters the city by land, gets off on the very same point! No other points available to escape with your wheels! 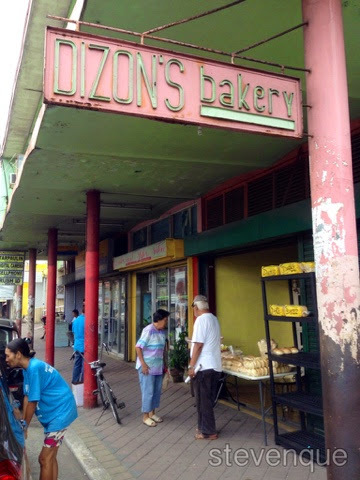 Dizon's Bakery famous for its specialty, Egg Pie! 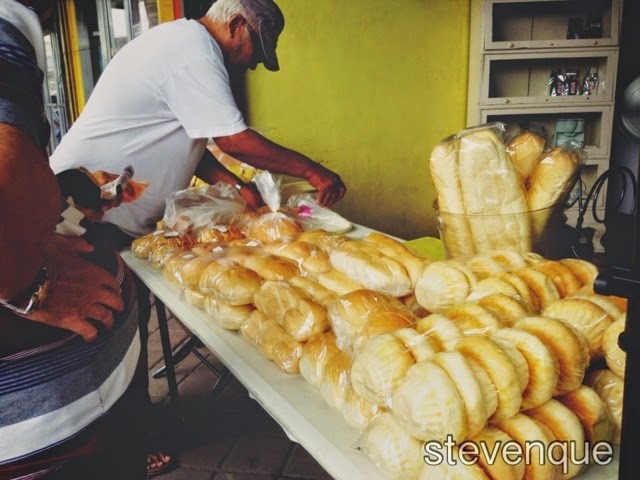 An old costumer buying his favorite breads. 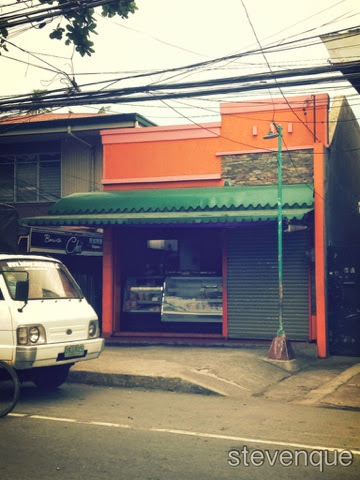 The facade of Baloy's Bakeshop known for its soft, creamy and chewy ensaimadas! 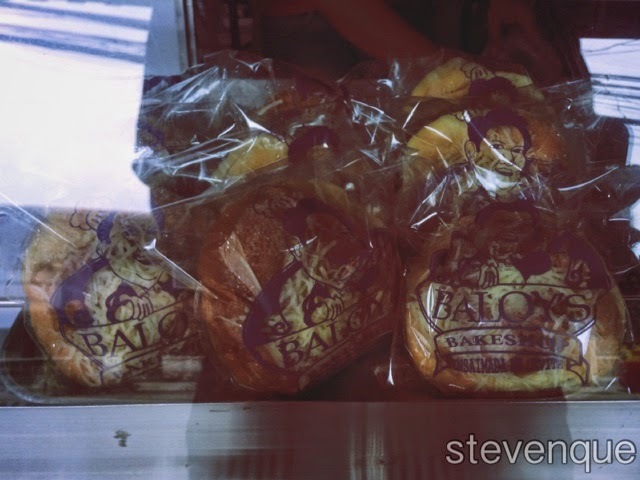 Baloy's Ensaimadas are available in Classic and with Ube Filling. This Valentine's Day, nothing will be sweeter than a trip down the old city and treating your loved one to these delicious breads that can make a mark on this year's day of hearts! Bringing home more of these for your family is just a great way of spreading the love through these treats!